We finally get more concept artworks for the upcoming film Captain America: Civil War featuring Cap’s team and Iron Man’s team of Avengers. Has anybody noticed that Emily VanCamp’s Agent 13 aka Sharon Carter has been added to Steve Roger’s team? Bet Steve finally gets a new love interest for this third movie outing. We even have a couple of screenshots from the Captain America: Civil War trailer they screened exclusively at the D23 Expo a few weeks ago. … which is a follow through from the end-credit scene of Ant-Man. The trailer played heavily on the arc where Frank Grillo’s Crossbones also returns now in his fully armored form. 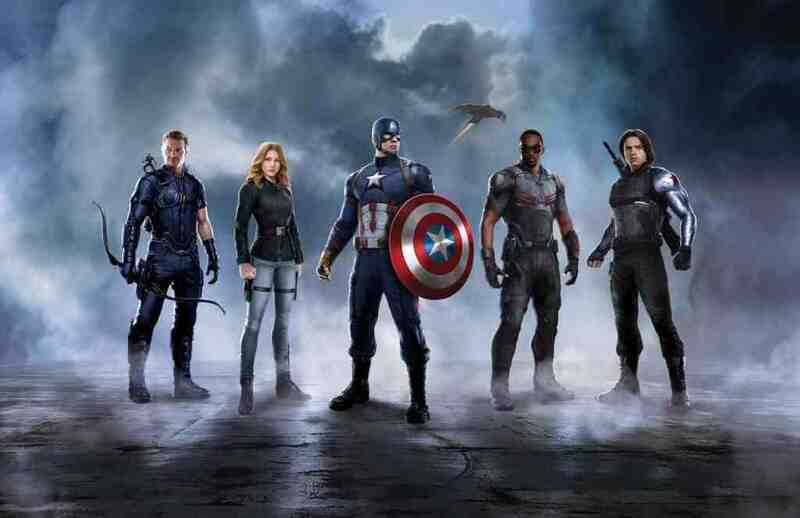 Team Captain America: Falcon, Hawkeye, Winter Soldier, Sharon Carter, and possibly Ant-Man (Paul Rudd). 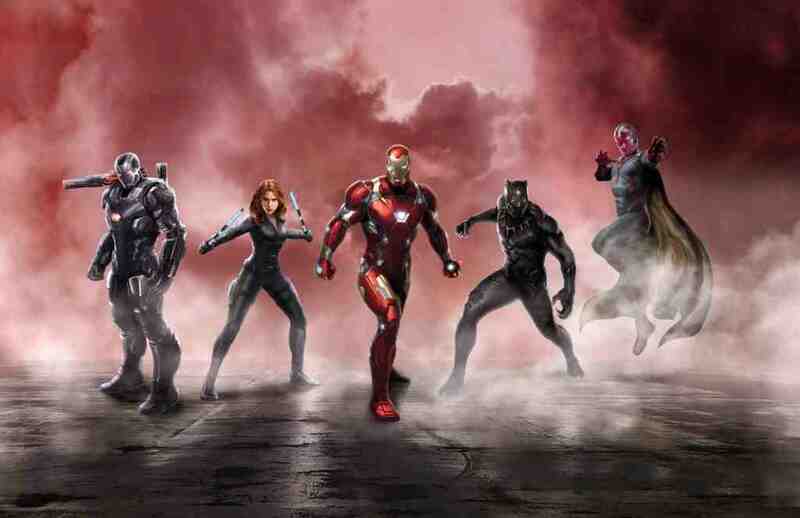 Team Iron Man: Black Widow (Scarlett Johansson), Black Panther (Chadwick Boseman), Vision (Paul Bettany), War Machine (Don Cheadle), and possibly Spider-Man (Tom Holland).